- "The Author." Every stroke helps tell your story. - 5As are the "standard" size - not too skinny, not too fat. Versatile for all styles. - Medium shoulder for versatility, response, and feel. 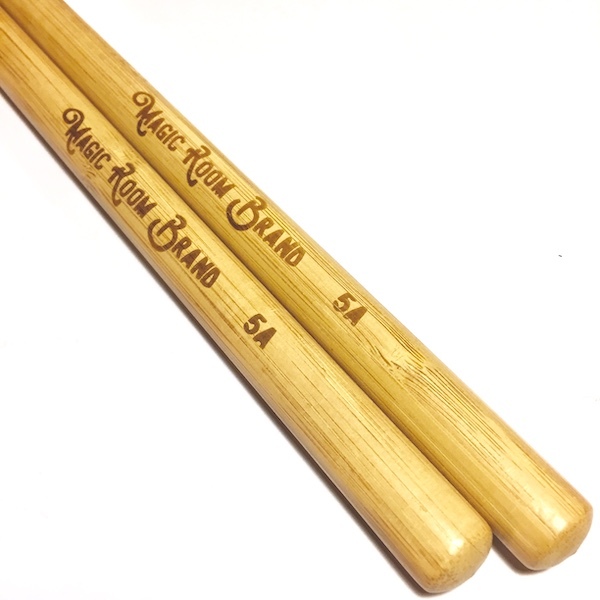 These 5A sticks seem to be of great quality and consistency. 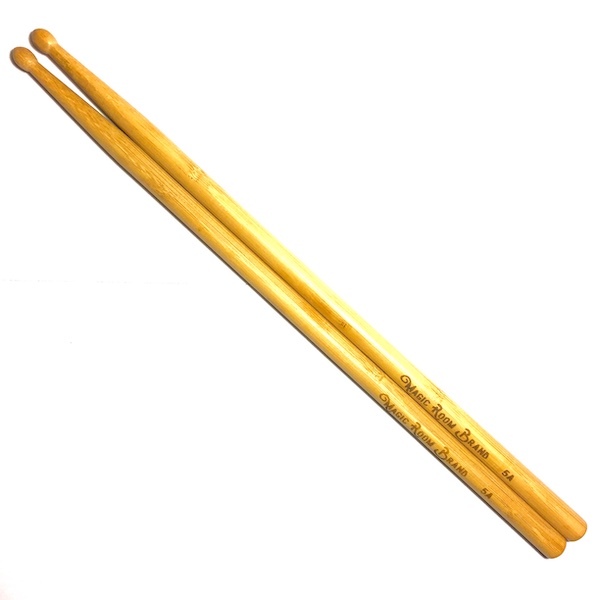 This along with availability and top notch customer service, make them a far better value than previously used bamboo sticks. They feel good in the hand. 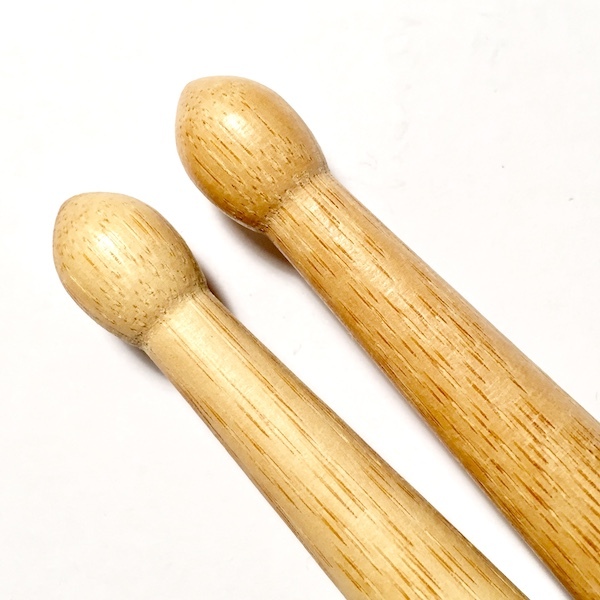 Since they are much lighter weight (compared to hickory or even maple) the balance point is a bit different with less forward feel than I’m used to, which in some ways makes me work harder for control. However, for lighter playing, great cymbal tone, and cross stick, I really like them. They seem to be very durable. I am currently using them in lower volume more acoustic situations so they will no doubt last quite awhile without showing much wear. 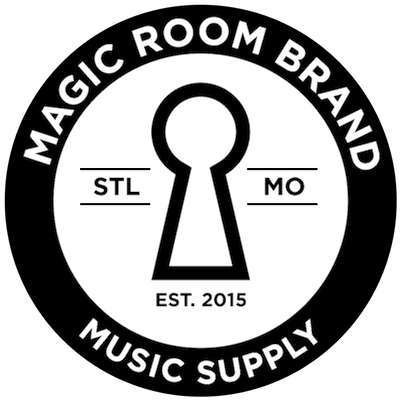 Of course I appreciate this being a sustainable product and also appreciate the attention to detail and the desire for customer satisfaction from Majic Room.